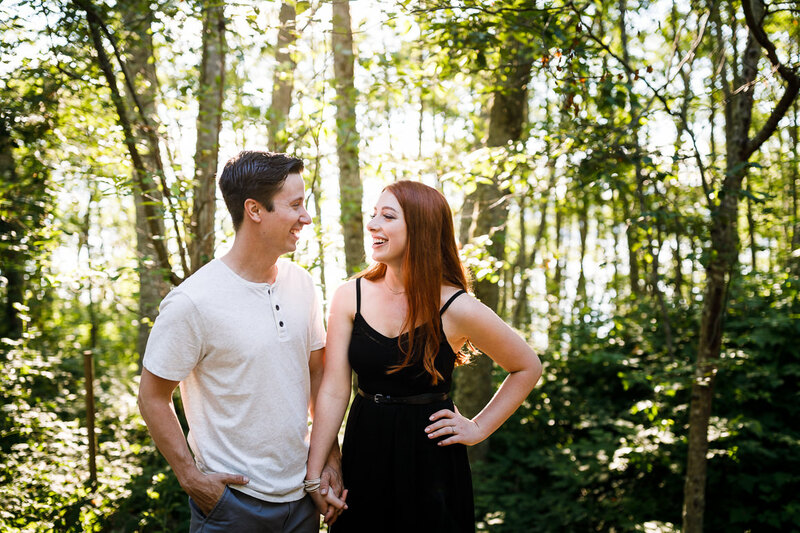 We have known Lance for well over a decade and we were thrilled when he (finally) proposed to Courtney last year. 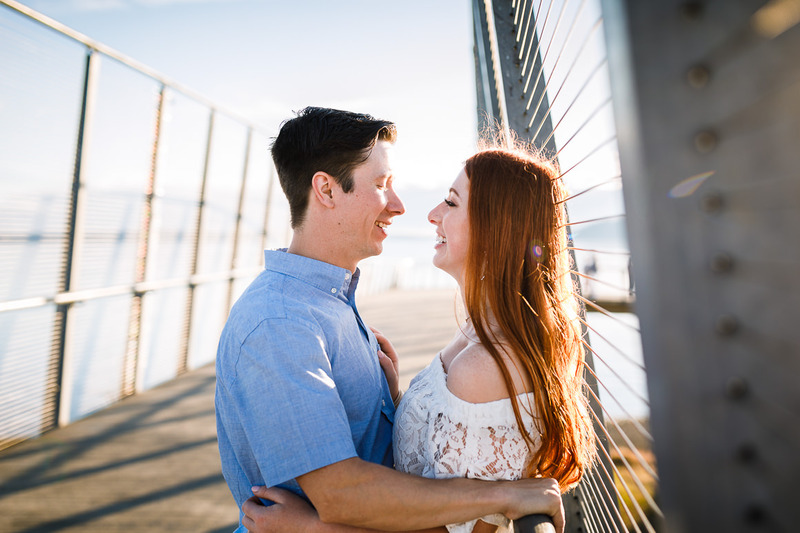 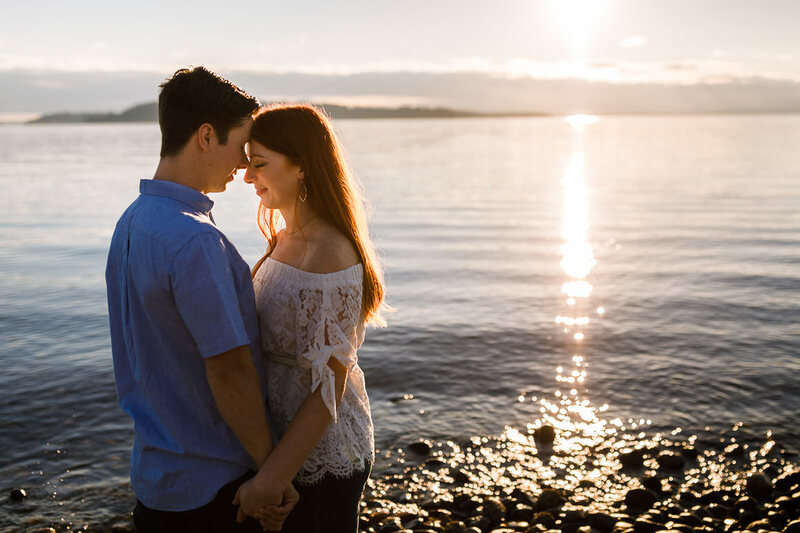 When it came time to photograph their engagement session, Chambers Bay Golf Course seemed like the ideal location given that these two love the outdoors – where else can you go from dense forest to open plains to scenic oceanfront in mere minutes? 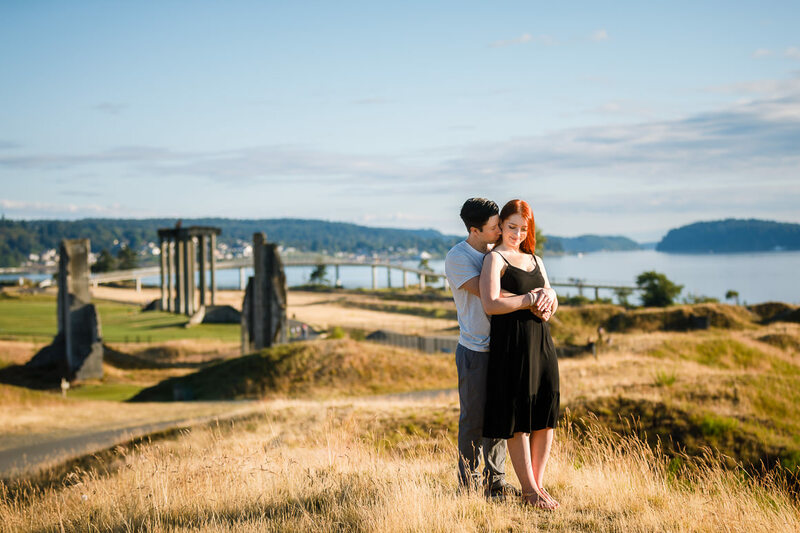 Thankfully, it wasn’t too crowded despite the beautiful weather, but these two are adventurous enough that they probably would have worn Gore-Tex on a stormy day if the PNW had thrown us a curveball.